McAfee Security Scan Plus: What is it? Should you Uninstall or Install it? Want to get rid of McAfee Security Scan Plus? Follow this step-by-step uninstall tutorial to remove it once and for all! 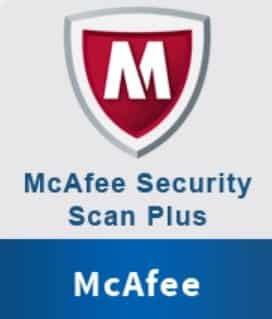 If you have just bought a new desktop or laptop and have just seen the McAfee Security Scan Plus icon, you might be asking yourself ‘What is it?‘, do I need it on my computer? Should I leave it installed or should I uninstall it? Well, this article will answer all these questions for you in detail. Just before we begin, don’t panic it’s not something too harmful it’s just a program. This page will also teach you how to uninstall McAfee and go through the removal process in a step-by-step guide. 3 How did it end up installing on my computer? 4 Should you leave it Installed or Uninstall it? It’s like an antivirus software but it’s not. It helps you find vulnerabilities and weaknesses in your security programs. It gives you a notification if your defenses are out of date or need updating. It keeps scanning and diagnosing your firewall and web security apps. It scans for threats including Malware, Viruses, Trojans, PUPs and much more. 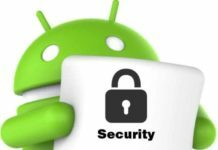 It scans your PC once in a week and will show you a detailed analysis of your security apps and how they are doing. Built-in free diagnostic tool for your computer. Scans for harmful threats on your PC that might affect performance and data privacy. Keeps all your security suites to the newest release or build. Does not slow down your computer’s performance. Once the scan has been finished, it will show you a report with issues (if found any) and how to solve them. The most likely issues are of virus signature databases of your antivirus will be out of date and need updating to the latest version. It supports Microsoft Windows 10 and lower. It does require an active internet connection to work. This way it makes sure it can match your current versions with the ones just released. How did it end up installing on my computer? It comes preinstalled on some new PCs and laptops. However, it also comes in bundled with the third-party software. This can be any software that you might install from a web or a disc. The only thing that you must keep in mind is that it’s not obligatory to have it installed. You can also uncheck the box to make sure it doesn’t install by itself. Always read the terms and do not always keep clicking ‘continue or next’ while installing a software. This will highly drop the chances of you getting bloatware like this on your computer in the future. Should you leave it Installed or Uninstall it? Straight to the point. 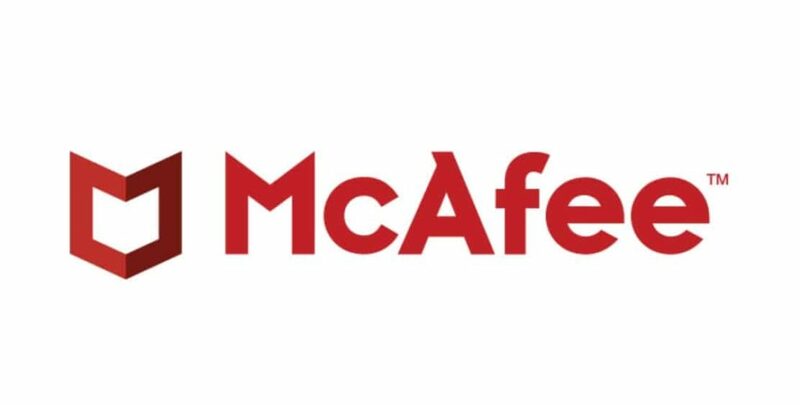 There is no reason why you should have McAfee Security Scan installed. Windows 10 and even other lower versions have better alerts for outdated antivirus and firewall updates. If you have a good antivirus and firewall program already installed, then you should remove it instantly. You cannot justify having it there if you already have a defense measure available on your PC. It will keep running in the background using up some RAM memory. Below will be a few steps and procedures that you will have to carefully follow. This will ensure that it is no longer present on your desktop and is gone for good. Go to ‘Start Menu‘ and navigate to ‘Control Panel‘. If you cannot find control panel or see it anywhere just start typing it and it will show up. Once you have opened the control panel open ‘Uninstall a program’. Now you will see a list of all the software that is installed on your PC. 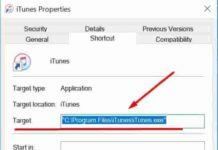 Select McAfee Security Scan Plus and click on uninstall or remove the program. Read: How to Know if your PC is Malware or Virus Infected? Top Warning Signs 2018. Just to be sure and for your peace of mind run a full system scan with your current security solution. This will ensure that there are no viruses, or any harmful files left behind. There is no such removal tool for it. It does not cause any harm to your PC and it’s NOT a virus! It sometimes comes already installed on your Laptop or Desktop. 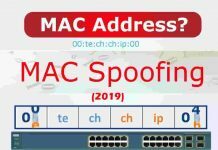 You cannot turn off McAfee Security Scan. It is now owned and is being maintained by Intel. This should answer your query also about ”How do you Uninstall McAfee Security Scan Plus?”. I hope you have enjoyed reading this guide and that it was easy for you. The uninstall process is not long it only takes around 5 minutes, but it will give your PC a few benefits. This may or may not include speed improvements and faster boot times.